We are so excited to share with you some of our favorite projects. We are passionate about flowers and how they can transform any space into a beautiful oasis. 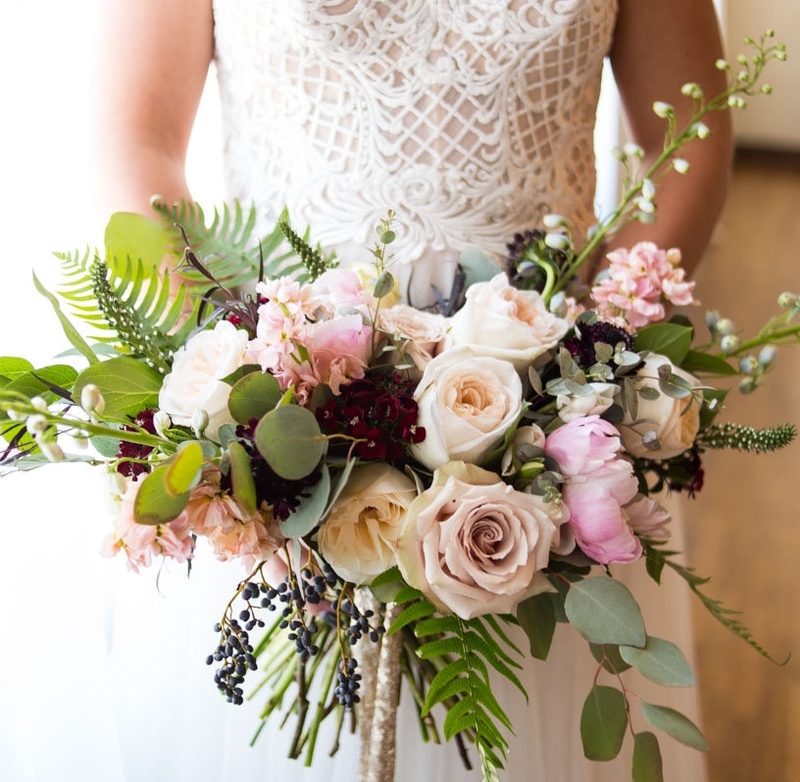 Below you can browse styled shoots or real weddings for inspiration and to see how we can adapt to capture your vision through florals.